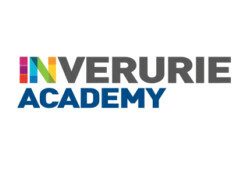 We are committed to our Core Values of Ambition, Inclusion, Integrity and Respect and to ensuring that we value people as the most important part of Inverurie Academy. 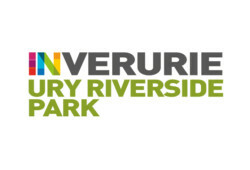 URY Riverside Park is a SCIO (SC046919) and run by trustees from the community. The objectives of the charity are detailed in the constitution.